The Government of Eritrea welcomes this belated decision to redress injustice, almost a decade after nefarious acts were taken inculcating indefensible harm on the country. 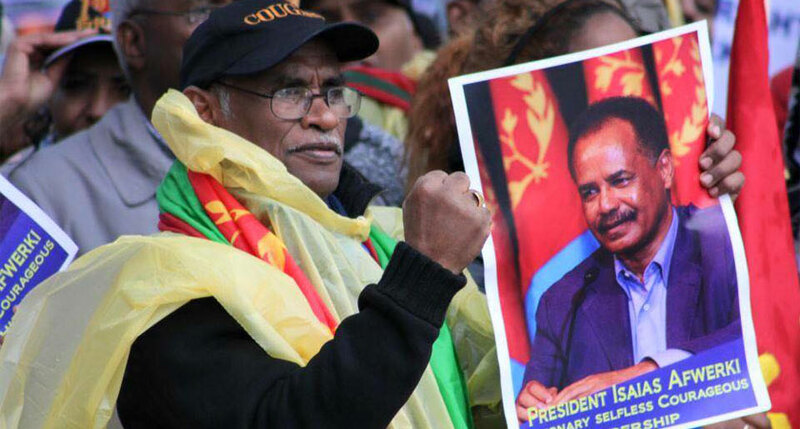 At this juncture, the GOE pays tribute to the vigorous defiance of the people of Eritrea inside the country and abroad against injustice; to their characteristic resilience and patience in the face of adversity. It also expresses its gratitude to all friends of Eritrea who added their moral weight and contributed in different ways, to the lifting of the ignominious sanctions. Congratulations to all! Undermining regional integration and cooperation so as to create a conducive climate for wanton interference. As it happens, the litany of wrongs committed against Eritrea that include: instigation of senseless border disputes; outright military assaults; political subterfuges; relentless campaigns of isolation, defamation, and psychological warfare; economic strangulation; and ultimately, the unwarranted sanctions imposed in 2009 with the unwitting complicity of the P5; cannot be seen outside the context of this misguided policy. Needless to emphasize, the damage incurred on Eritrea has been enormous indeed.